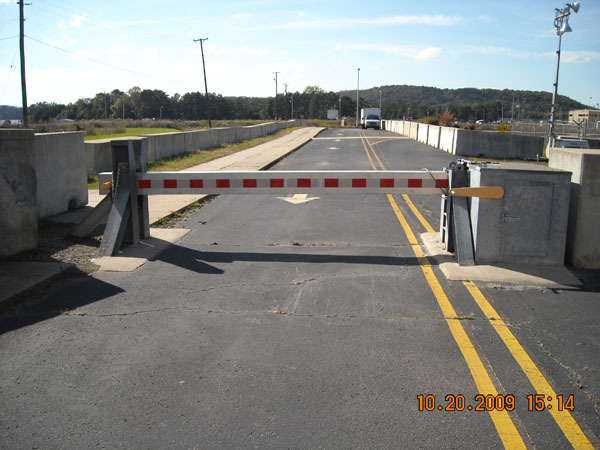 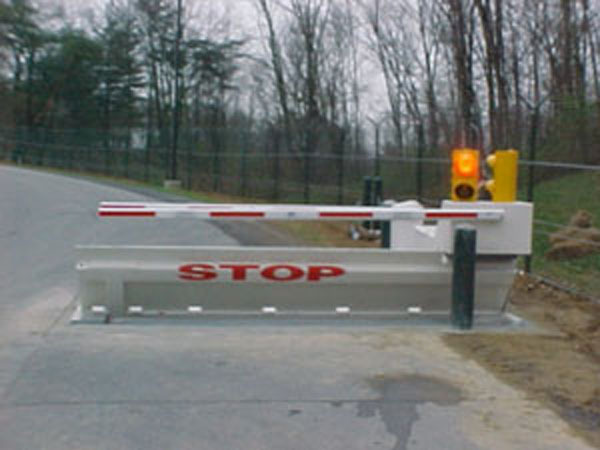 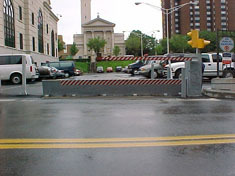 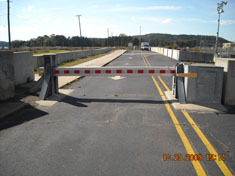 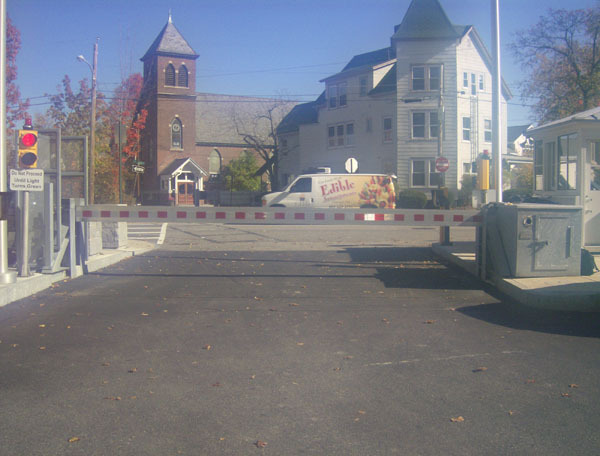 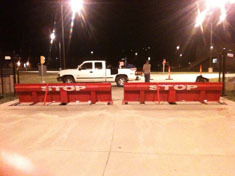 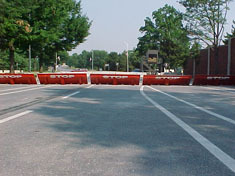 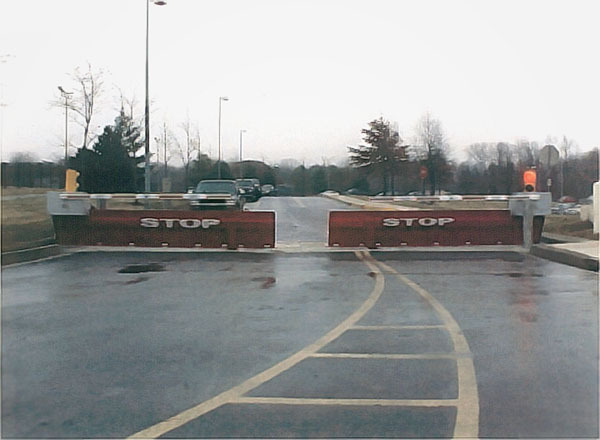 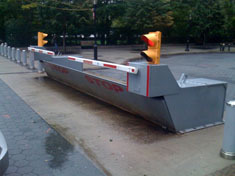 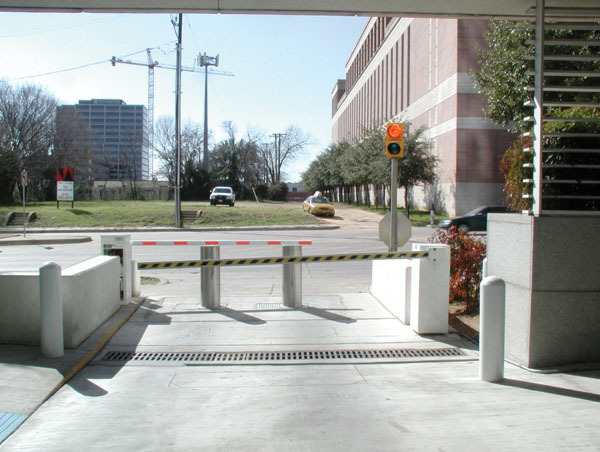 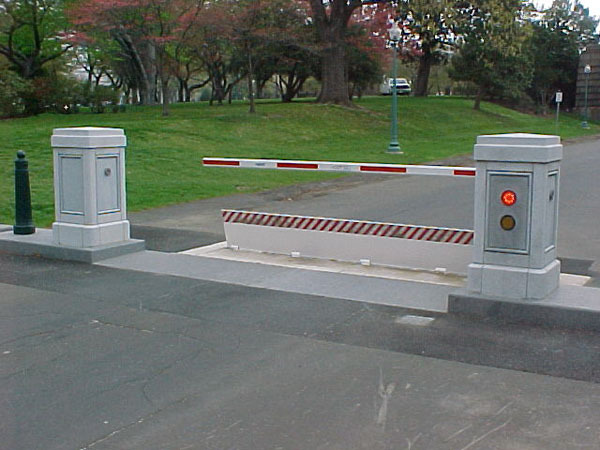 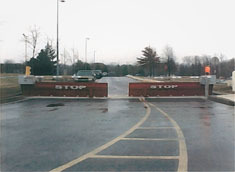 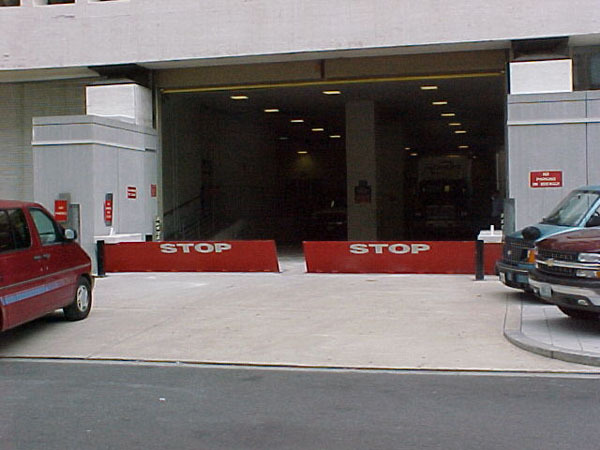 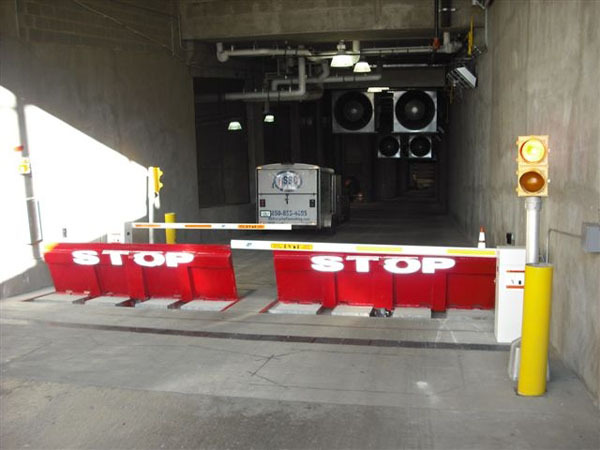 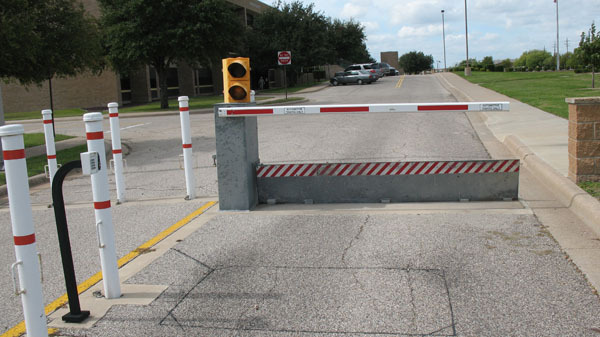 A K8 rating indicates a barrier will stop a 15,000-pound vehicle moving at 30 miles per hour. The U.S. State Department established such ratings, and they are now industry standards. 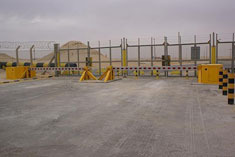 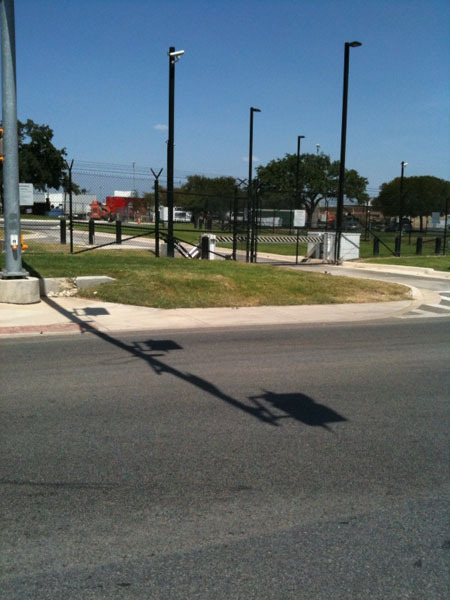 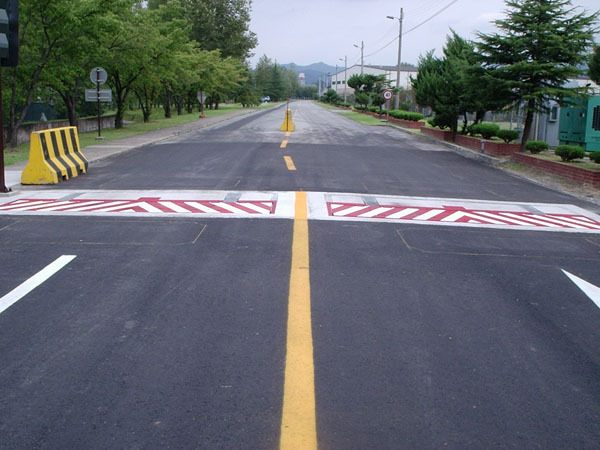 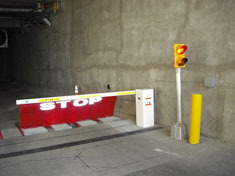 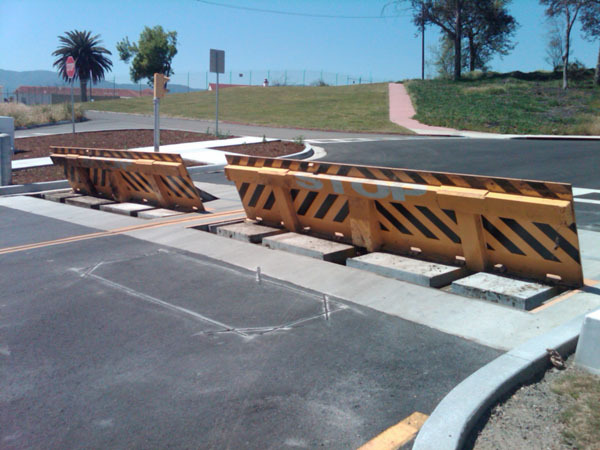 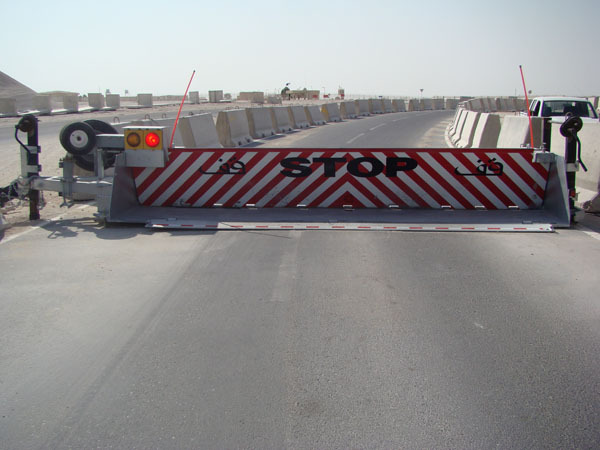 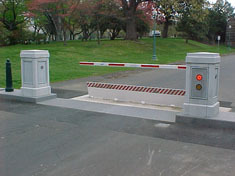 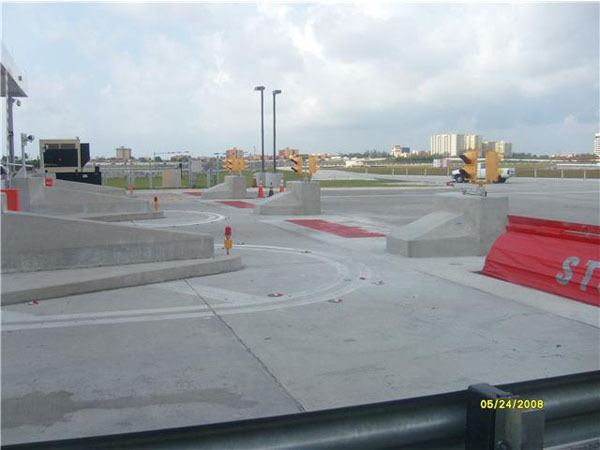 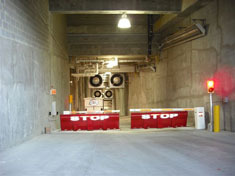 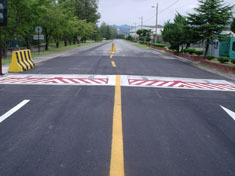 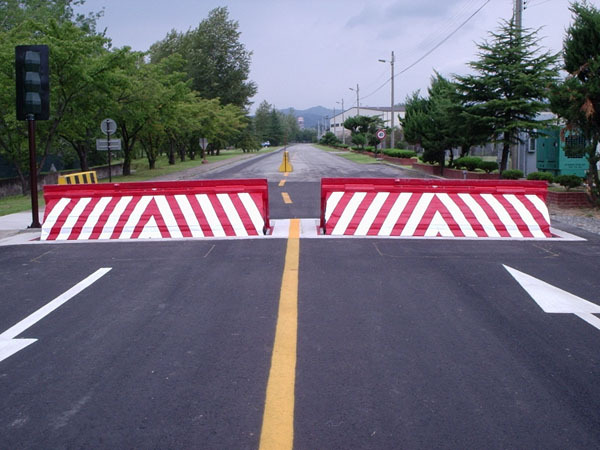 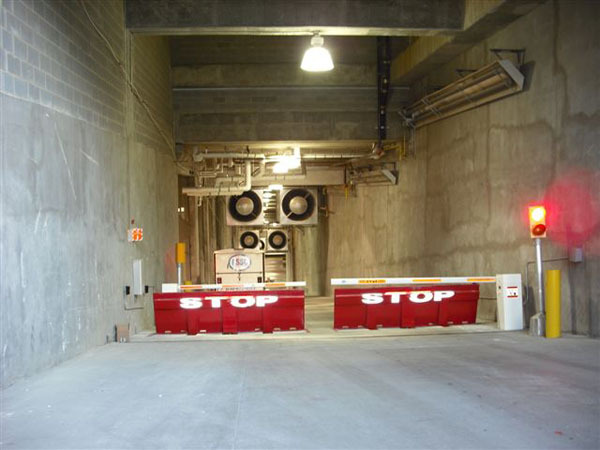 Therefore, facilities with K8-rated barriers have the assurance of knowing they will live up to their specifications.